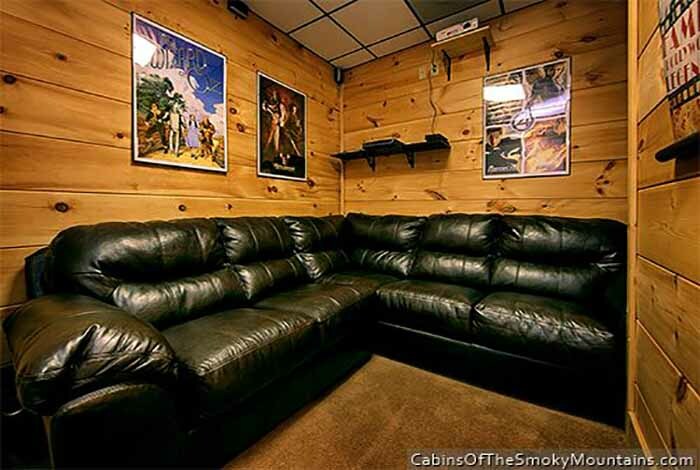 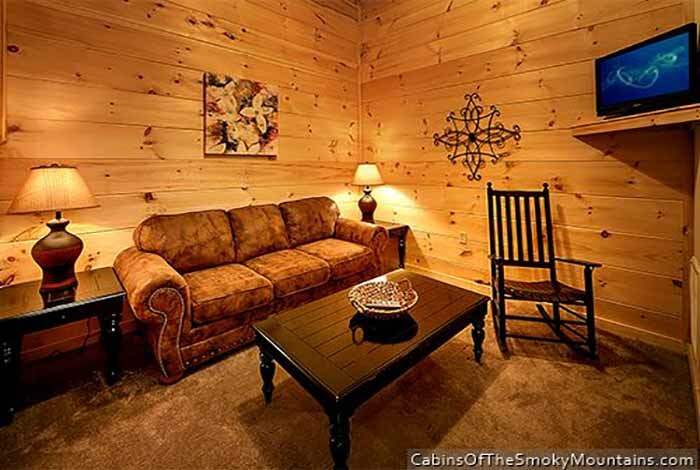 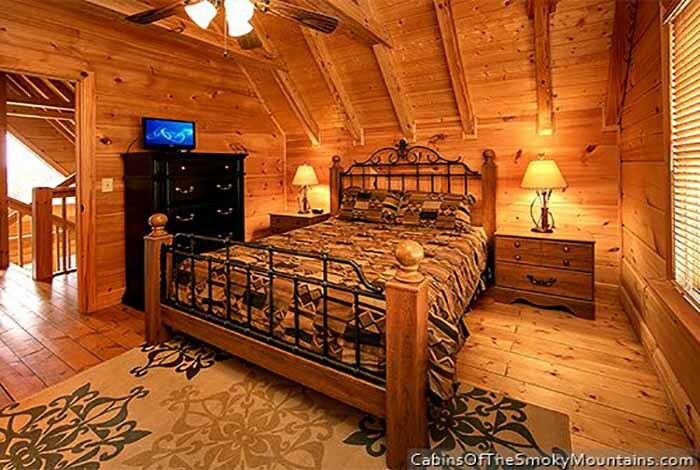 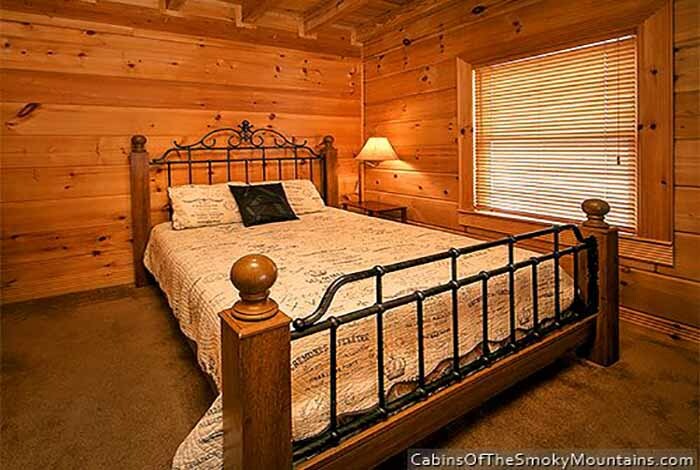 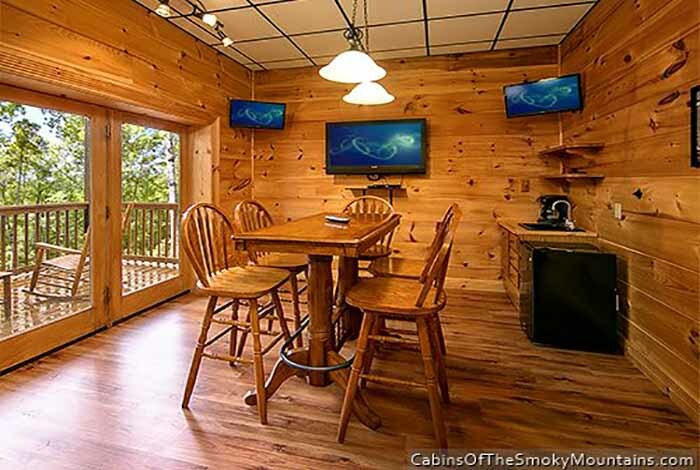 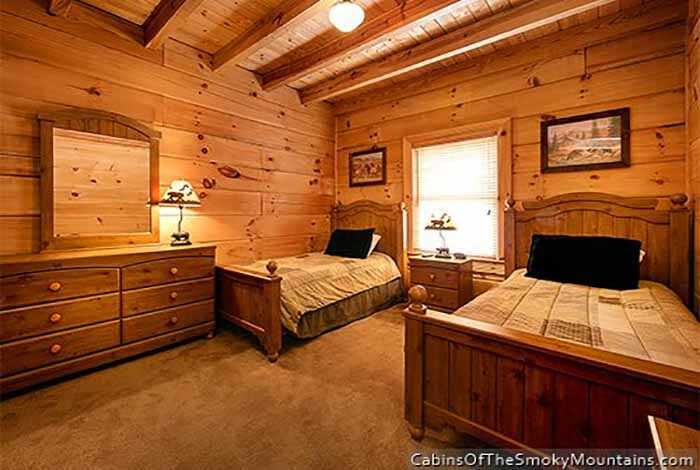 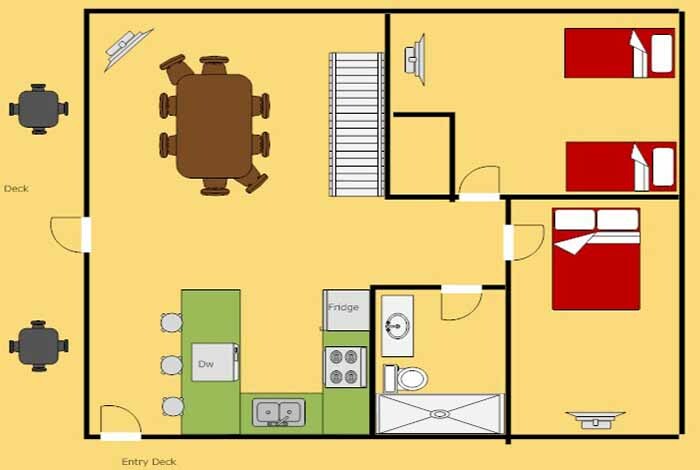 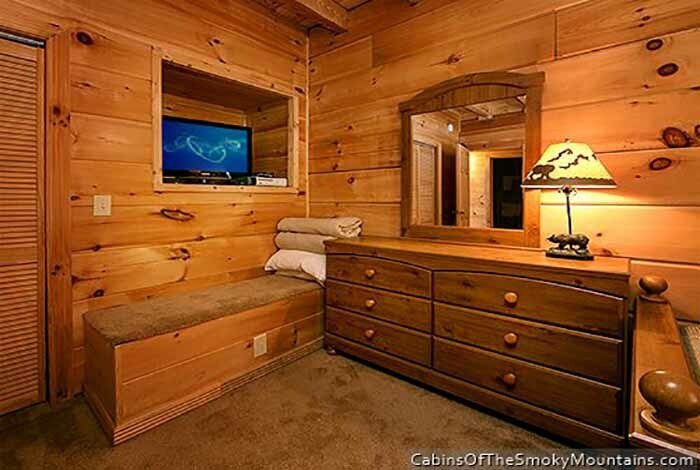 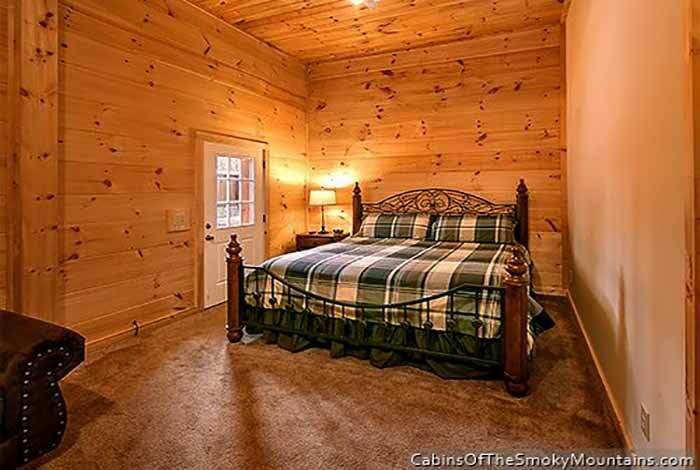 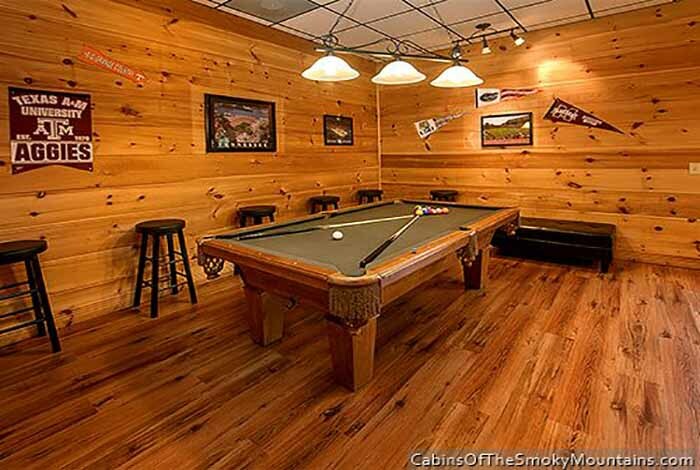 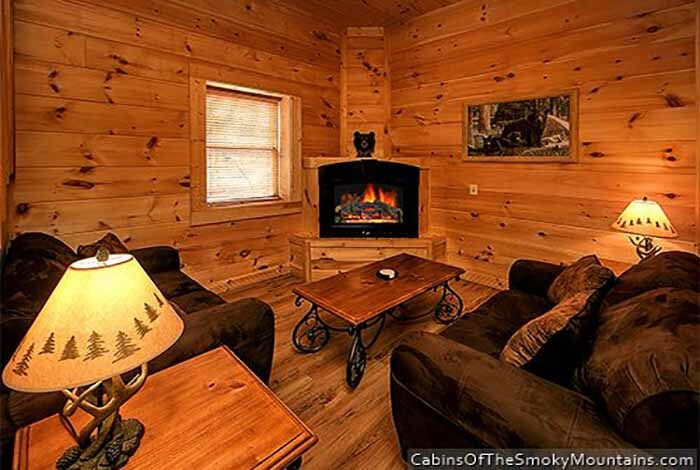 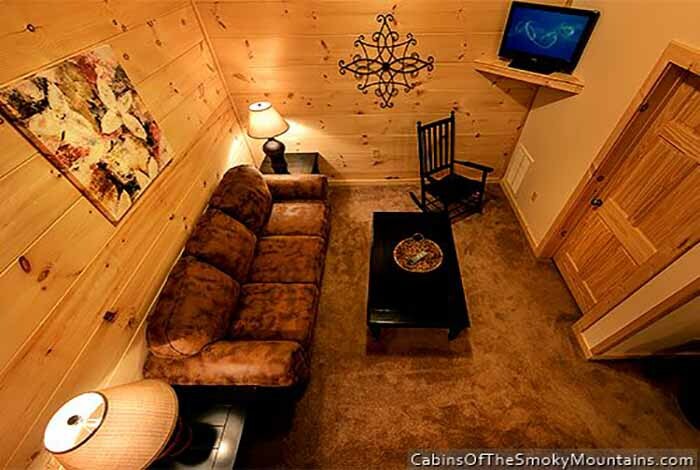 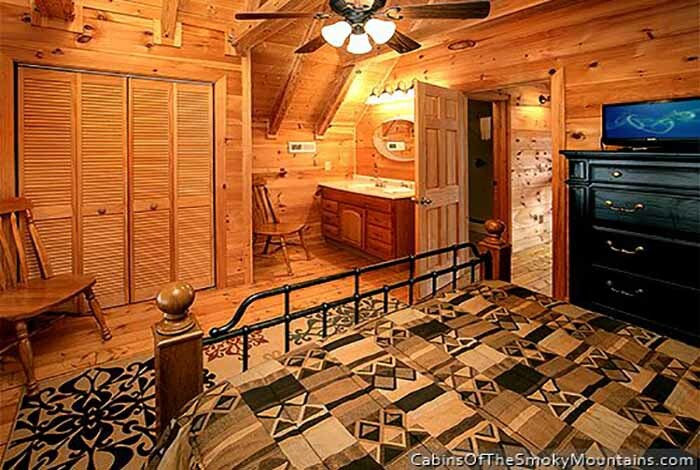 If your looking for the perfect cabin for your next Pigeon Forge Vacation. 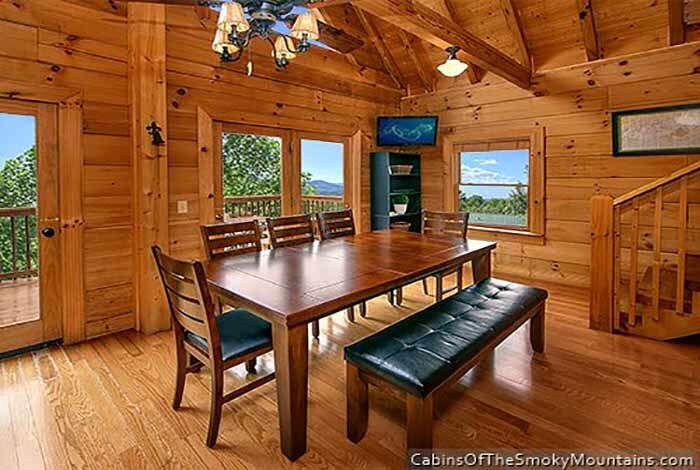 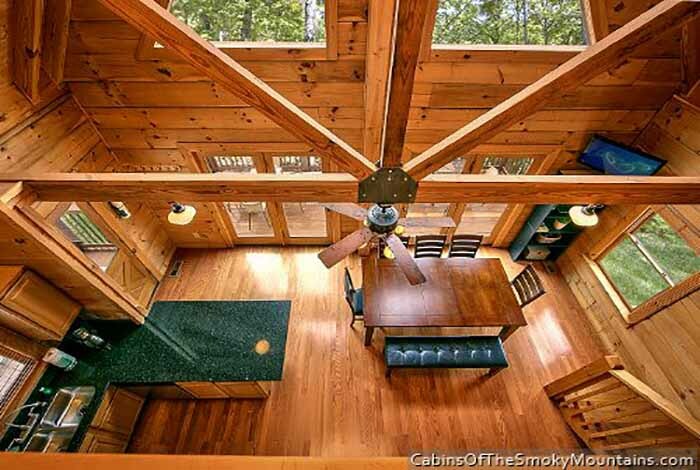 Look no further Appalachian Dream is perfect cabin for you. 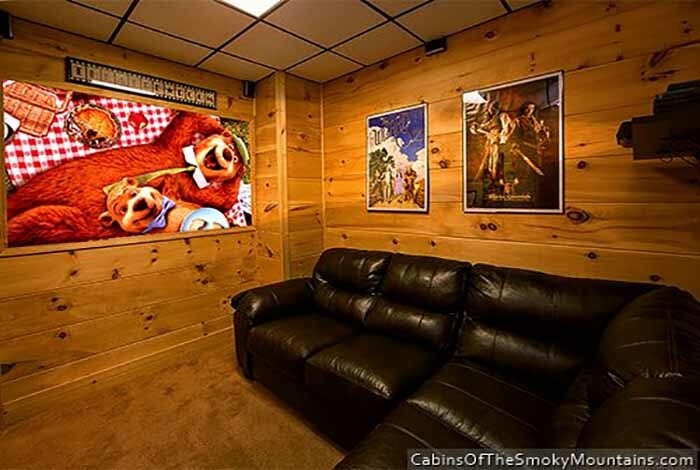 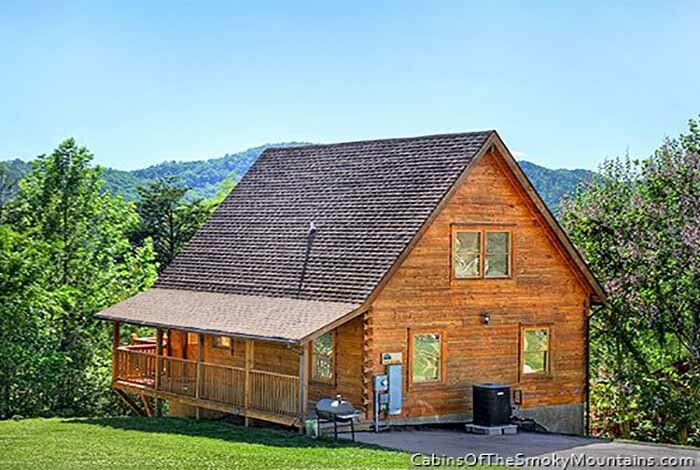 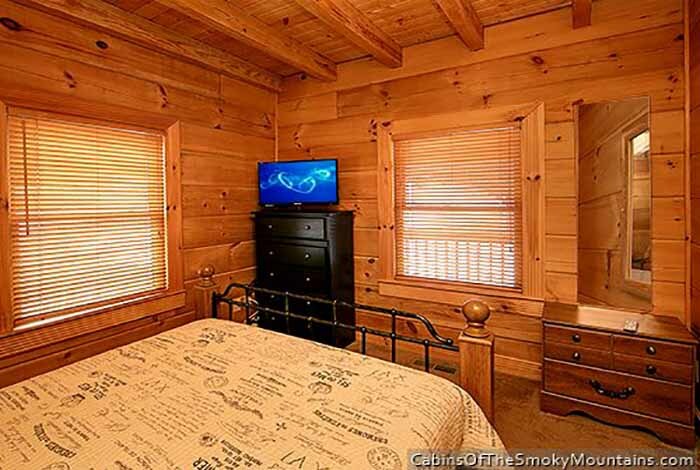 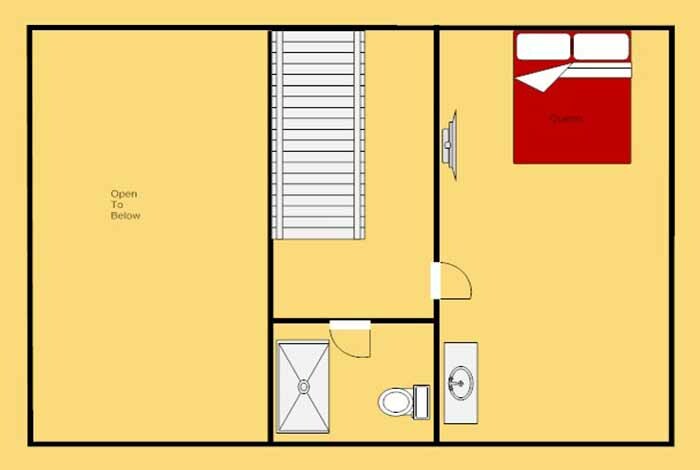 This luxury 4 bedroom cabin has everything you could imagine even in the perfect location just 5 minutes from Pigeon Forge and all the exciting attractions like Dollywood or WonderWorks. 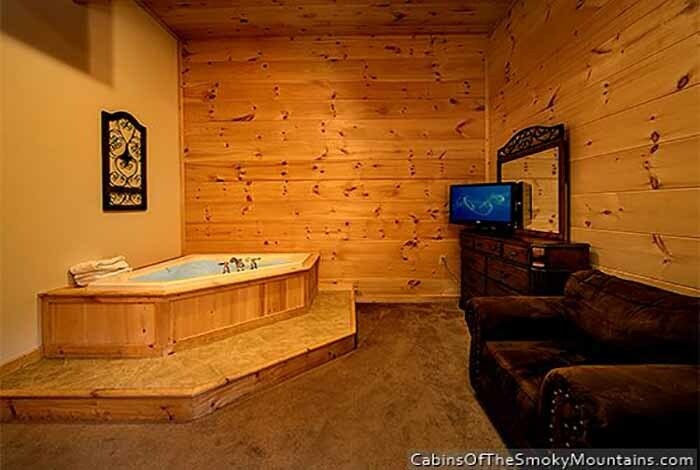 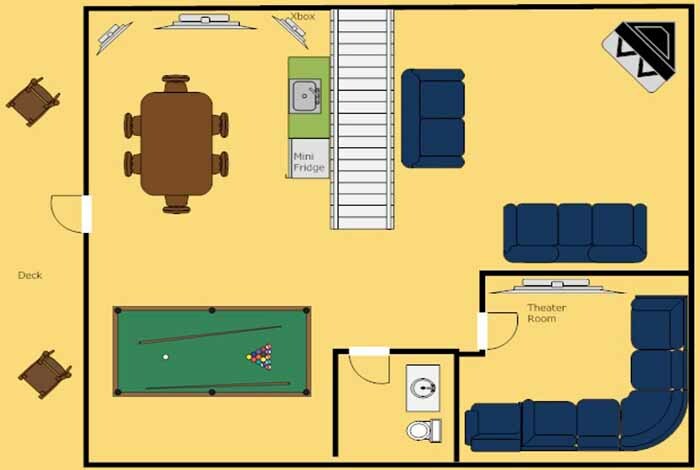 Entertain the kids with the Xbox 360, pool table, or even the in Home Theater while you soak in the hot tub and take in gorgeous views of the mountains. 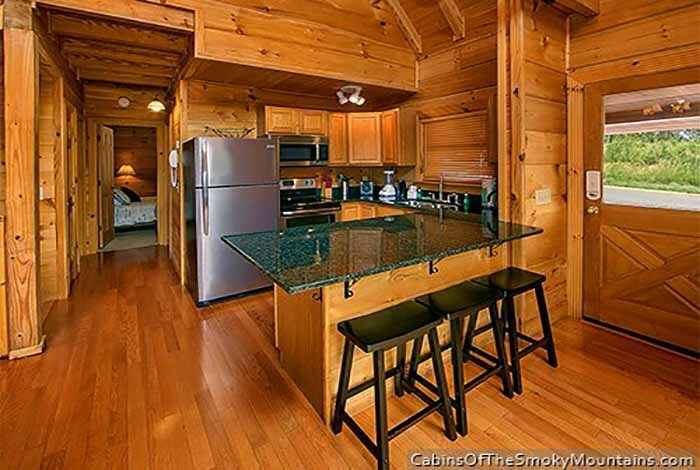 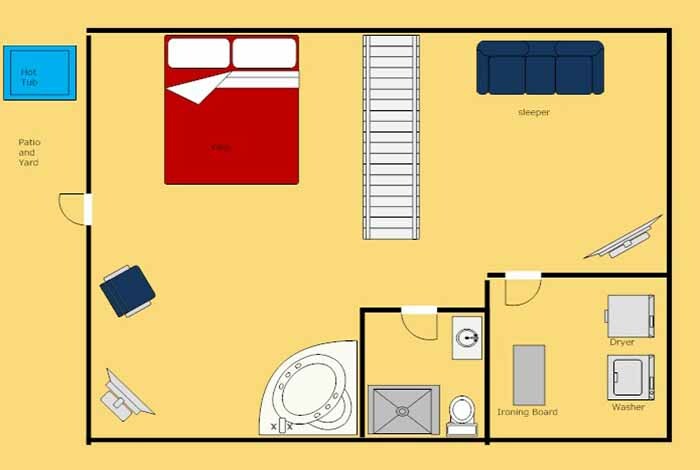 Spend you next vacation in Appalachian Dream and make it your new Home in the Smokies.